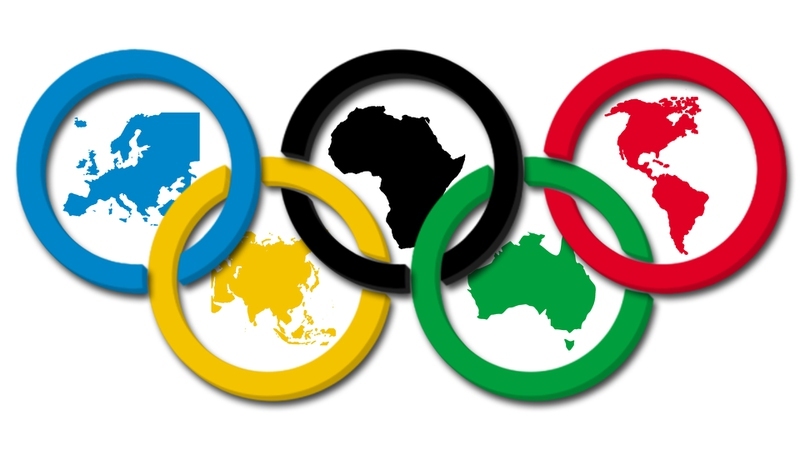 Olympics games are exciting and they make us eager to see how good will the participants perform. Athletes are the people who have put a lot of hard work and serious commitment into their sports careers. Their strength and perseverance are inspiring. Sometimes life can be tough, therefore making it difficult to stay strong. Reading these quotes on Olympics can make you remember that even for the most successful ones, many years of pain and exhaustion are behind them. Even the best and the most successful athletes had their ups and downs in life. They learned to stay strong and keep going no matter what. We should never give up on our dreams. No matter how hard, you should not quit. Running towards challenge is a way to conquer the fear. It is important to participate in, not to win. When we act rightly, we can carry all rewards in life. Olympic Games inspire us to improve. Sweat, determination and guts are what the gold medals are made of. We have to try and give it all that we’ve got. There is a victory for those with confidence. By doing our best, we win the battle within ourselves. There is a lot of preparation before every victory. Start and continue the journey to success. Turn your weak points into your strengths. You can do anything if you push through hard days. Get inspired by reading these quotes on Olympics. No matter how hard it is, never give up!